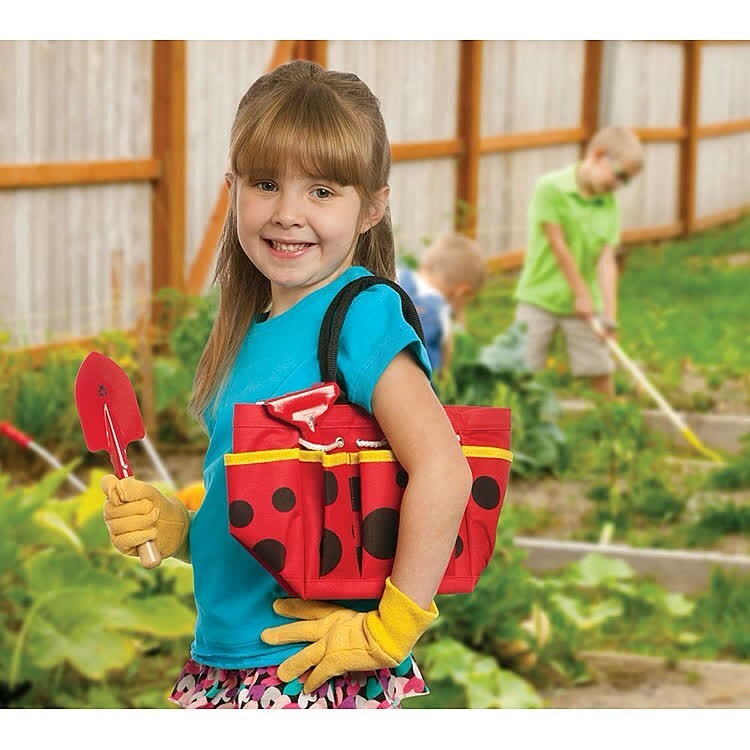 Prepare, plant, rake, and dig around the garden or house planets with this perfectly sized for the little hands garden tools in the Ladybug Garden Tote. 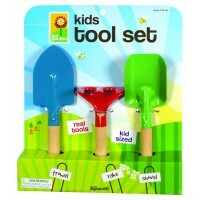 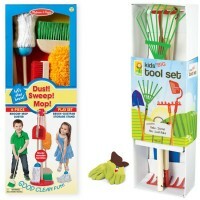 Gardening and care of plants will be even more delightful when children work with their own garden tools! 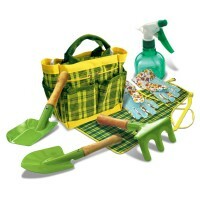 Ladybug Garden Tote Kids Set brings comfortable and sized perfectly for children set of garden tools. 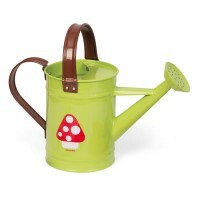 This kids garden set features a brightly colored red and black canvas tote with ladybug design. 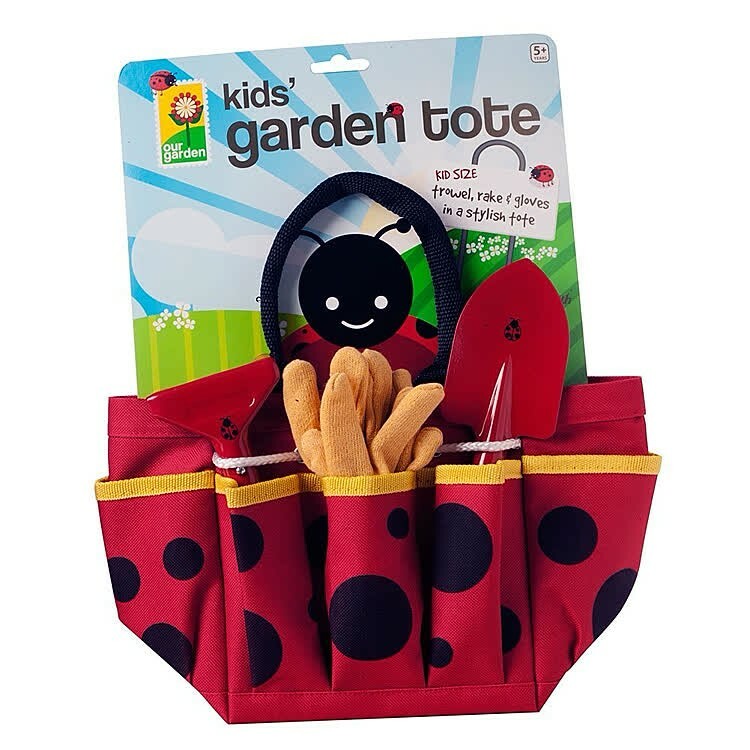 The adorable garden tote from Educational Toys Planet has convenient pockets that fit perfectly the enclosed pair of soft fabric garden gloves, hand rake and trowel. 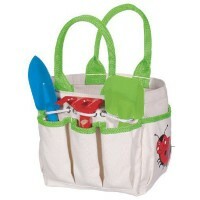 The ladybug themed tote is 8 x 7.25 x 5.5 inches. 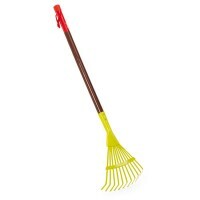 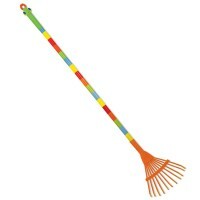 The kids bright red hand rake is 6 inches long, and red trowel is 8.5 inches long. 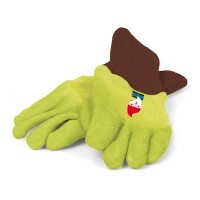 The garden gloves fit most little gardeners from 4 to 9 years. 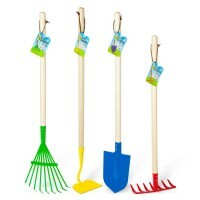 Girls will love to help the parents or grandparents around the garden or caring about plants around the house with these cute garden tools. 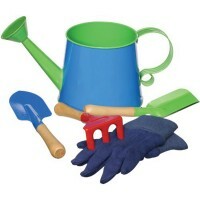 Dimensions of package 2.2" x 10.7" x 13.8"
Write your own review of Ladybug Garden Tote Kids Set.